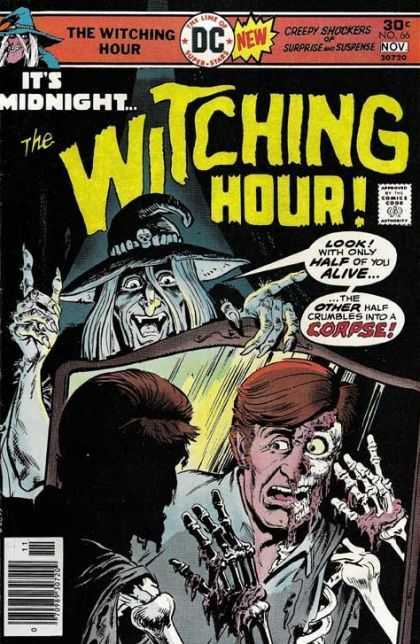 Why did I have to learn most of my hardest life lessons from the last page of my beloved Horror Comics? 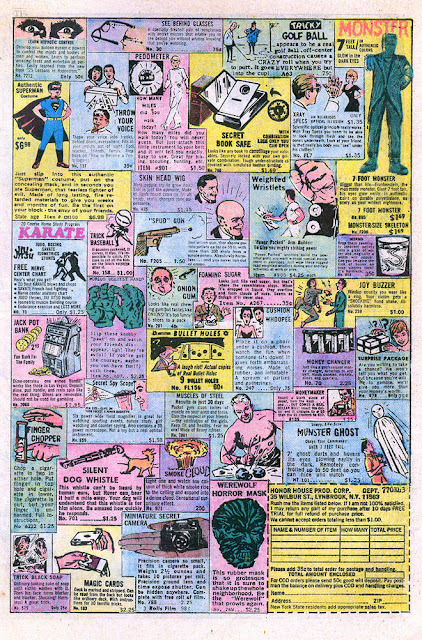 I'd get done reading about some people getting all kinds of banged up from monsters or evil curses and then would get to the last page where all of the coolest toys and instruction manuals were listed. 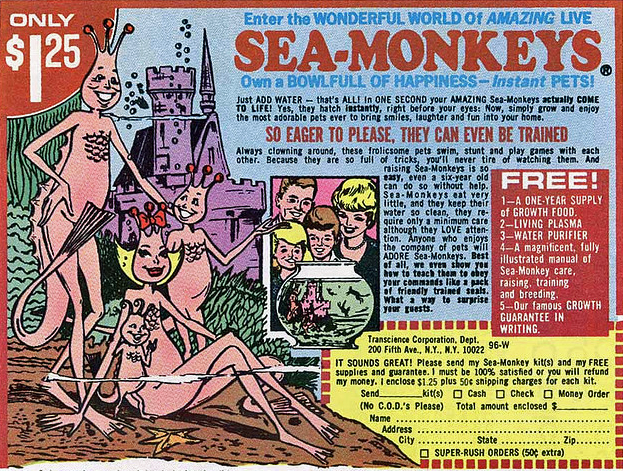 I'm glad I didn't fall for the Brine Shrimp called "Sea Monkeys" that my friend (at the time) across the street paid for. Hey look how happy that family is!!! Oh yeah it exploded all right... One throw across the driveway and it shattered into a million plastic pieces!!! 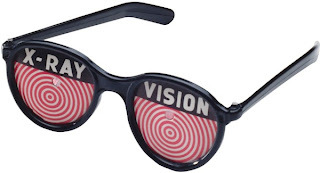 I still have my original pair and they still make people laugh so I guess that was one dollar well spent. Now this was another I got my money's worth with! 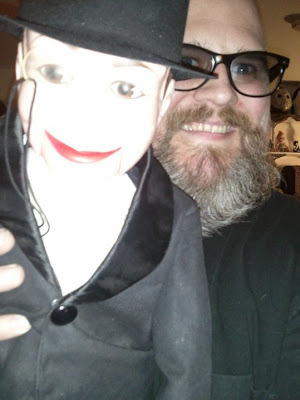 Archie fell apart pretty quick, but I did learn enough to get a laugh from my friends or at least freak them out with my new buddy Charlie. 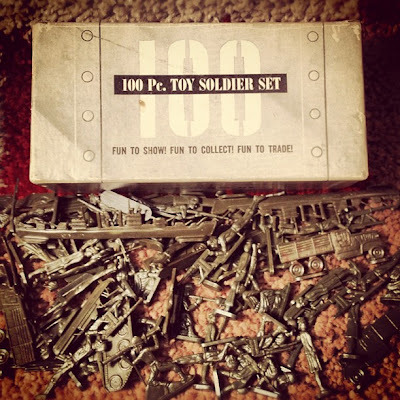 I smiled from ear to ear and wrung my hands like a Super Villain and smugly thought to myself "Those fools at the toy factory are practically giving away all of those soldiers, tanks planes and jeeps!" 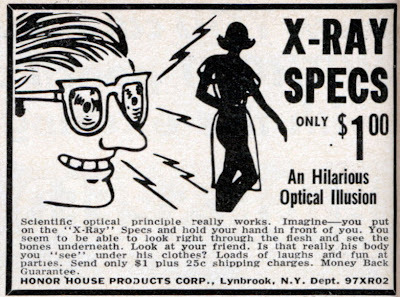 Joke was on me when the manufactures saw me coming from a mile away and were already spending my hard earned $1.75 gained from their flashy comic book ad. I mailed away a check for $1.75 written for me by my Mom and eagerly awaited a huge plastic footlocker containing these guys. 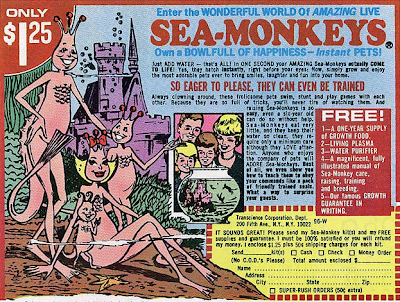 Man these things were horrible. 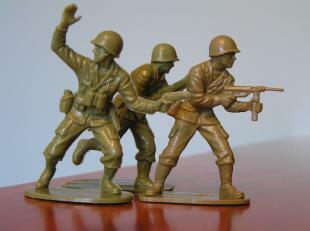 The writer of the "Monster Dad" blog Glen Shultzberg has also experienced the horror of these abominations of Green Army Men. And not only did a great article on them he has pictures of his original set that he still owns! I don't think my whole set made it past two days. 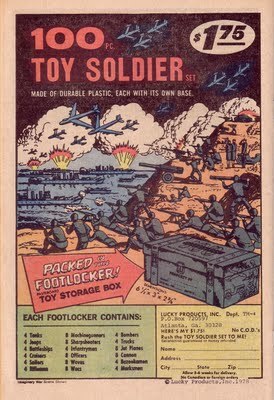 They were so lame that I probably sent them to face their destruction at the plastic mountain in my back yard . I don't remember the monster they faced (Might have been me) but it was a complete slaughter. 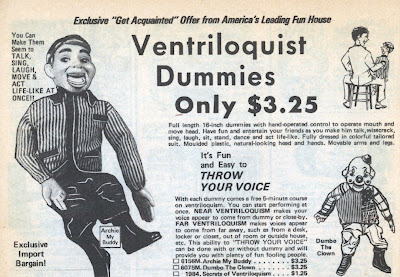 After that I knew life wasn't fair, there were adults that have no problem ripping off kids, you get what you pay for and there isn't always truth in advertising. But it also taught me to have fun where I can find it and enjoy the little things (Which I do). 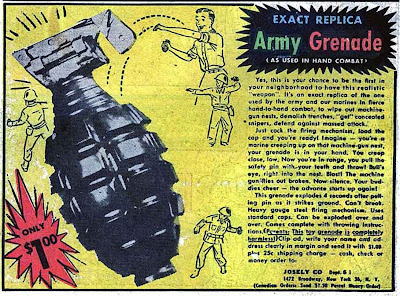 And I continued to order the inexpensive treasures from the comic book ads and had a blast with every single one of them. Twice The Terror From The Great White North! Hilarity in a town called Frankenstone.